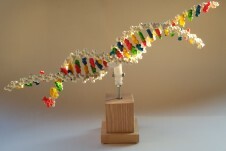 di.na is a part of the educational games “edutainment” (Educational entertainment) for the Biology lesson. 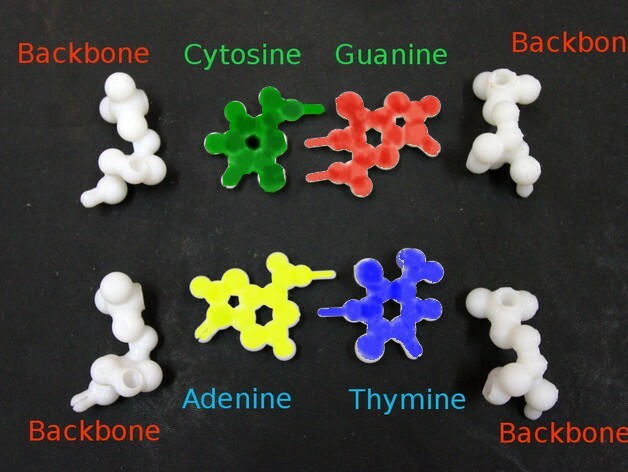 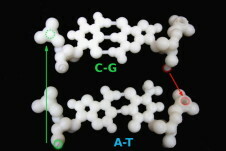 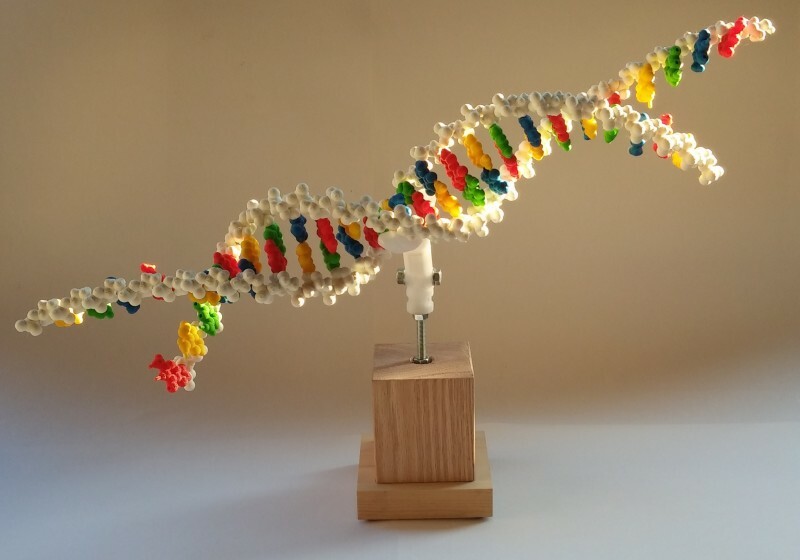 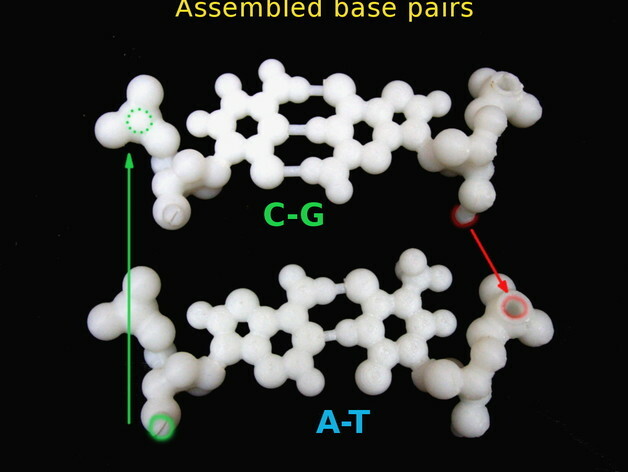 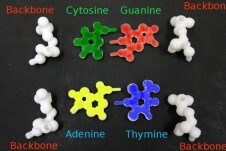 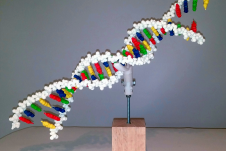 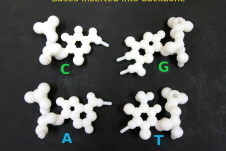 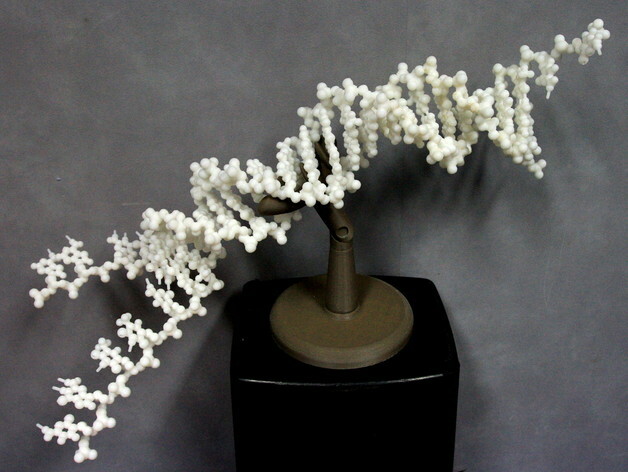 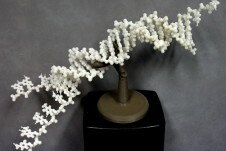 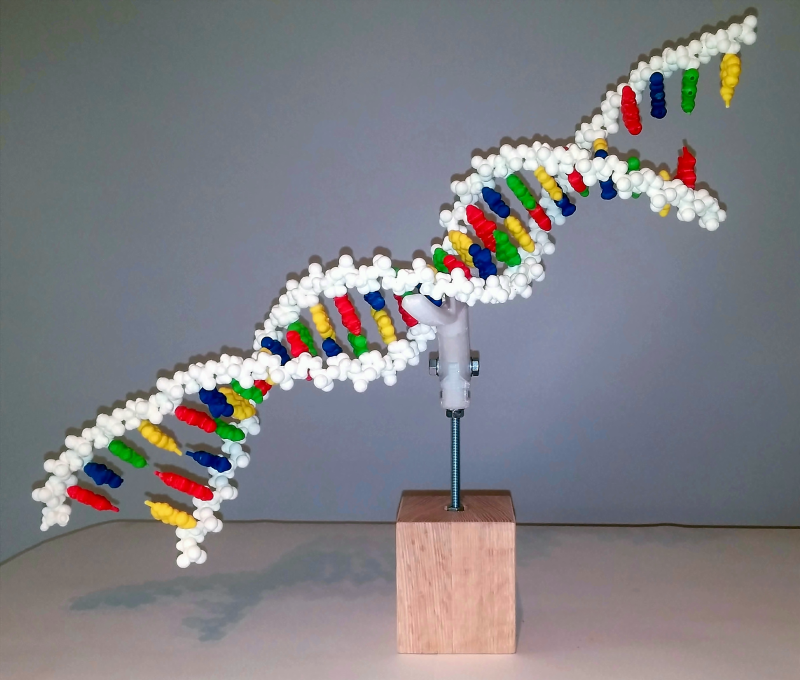 It is an assembled 3D printed construction of understanding the “model” of the DNA structure, also called the “Nucleic acid double helix model”. 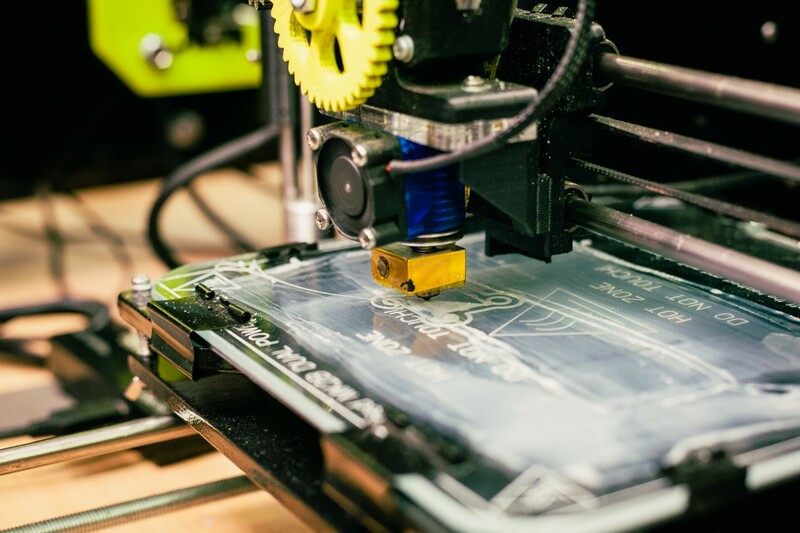 © DimitrisChatzis 2016 Developed by Sociolus | All rights reserved.